Croatia, apartments, Adriatic, accommodation – those are the words that invite you to spend this summer in our corner of the Mediterranean. 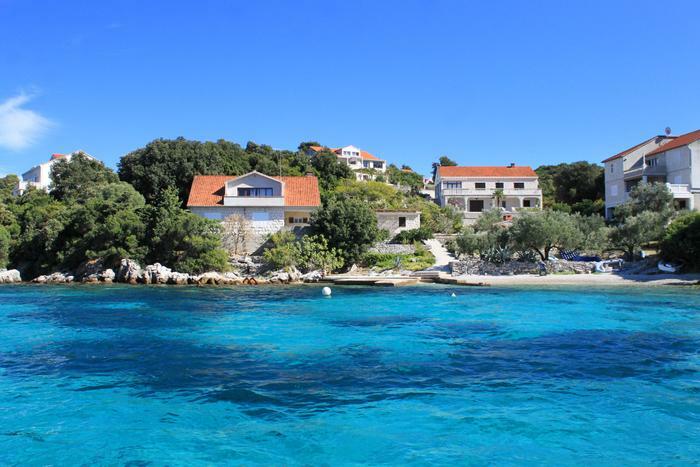 If you have decided to see merry fisherman's fiestas, cultural heritage from ancient times, enjoy beautiful clean beaches, let Croatia and our apartments become your summer home. Adriatic.hr slogan “The Shortest Way to the Adriatic” has gained new meaning. With our new website Croatia is now even closer, and the apartments that meet all your wishes are now accessible in faster and simpler way. You are not sure what Croatia has to offer? If you would like to know which cave to peak in, which museums to visit, which legends are spread about certain places – read our news and choose ideal destination. Find out which apartments offer you holiday in Robinson Crusoe style that will meet your wishes for vacation near the sea or near destination ideal for having a party all night long. Whatever your wishes are, we are sure that apartments from our offer will meet your demands and that Croatia will make a perfect host for you this summer.